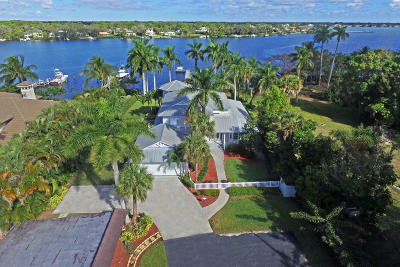 Even with more than 30,000 residents the city of Jupiter retains its small town charm and strong sense of community. 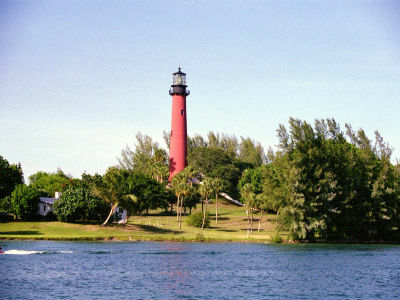 Jupiter is famous for its beautiful beaches, the Loxahatchee River, the Intracoastal Waterway and the Jupiter Lighthouse that was built in the 1800s. There are many outdoor activities throughout its parks, sports programs and residential areas located along the many miles of waterways that meander through the communities. The Palm Beach County School District is one of the finest in the country. 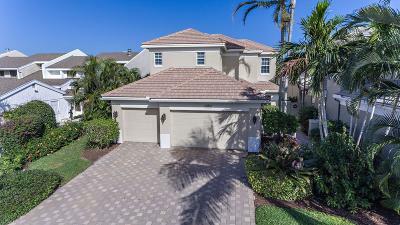 Jupiter offers a wide mixture of family residential neighborhoods, condominiums and upscale waterfront communities that attract young families, professionals, retirees and seasonal residents. 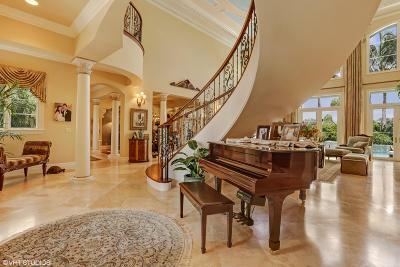 The Jupiter real estate market is varied and offers a wide range of prices. Many of the Jupiter condominiums and townhouses in the area offer beach or bay views. Real estate prices start at $200,000 and run into the millions. 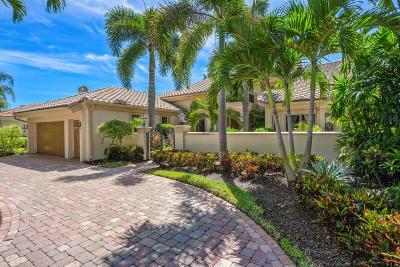 With an abundance of natural beauty, a quiet small town atmostphere and five miles of pristine, surf washed Atlantic shoreline beaches; Jupiter Florida is located in the northernmost corner of Palm Beach County. 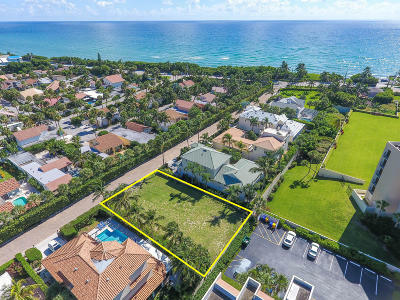 Jupiter blends a uniquely appealing quality of life with an ideal geographic location and has become one of the most sought-after residential areas in Palm Beach County. Jupiter has been selected as the home of the Abacoa development, which has the Rodger Dean Stadium and spring training facilities for the St. Louis Cardinals and Montreal Expos, and also an extension campus for Florida Atlantic University. Jupiter, Tequesta, and Juno Beach create a unique combination of rich history, culture, industry, and natural beauty to provide an unsurpassed quality of life. Businesses and residents who enjoy communities with "small town" feel and the benefits associated with growing metropolitan areas find these Northern Palm Beach County villages appealing. There are over 100 miles of unspoiled beach, river and Intracostal waterfront in Jupiter for a variety of residential, leisure and business opportunities. Although this area is home to many full and part time residents, it is as also a growing destination for domestic and international vacationers. 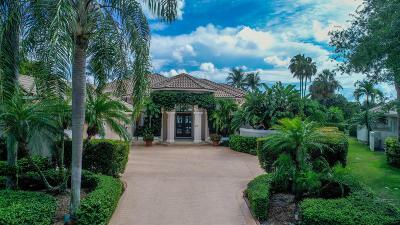 Jupiter, Tequesta and Juno Beachâ€¦â€¦..truly a little bit of paradise. So many types of homes to look at. You will find senior over 55 neighborhoods, established Oak tree lined neighborhoods, condos of all kinds, and waterfront estates for the most discerning. 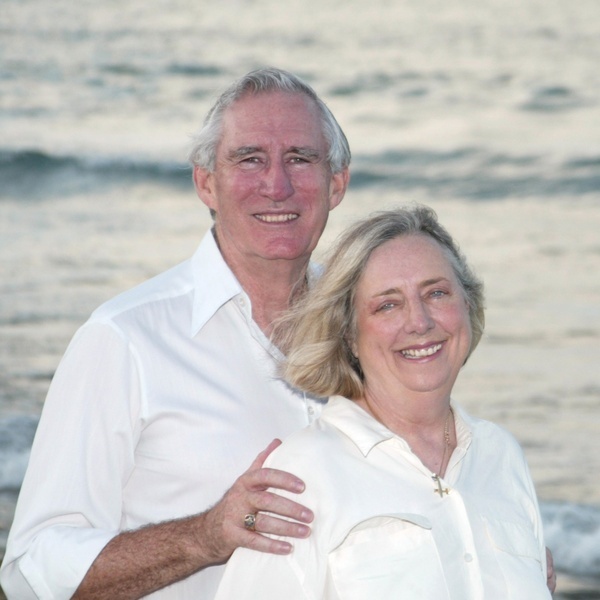 Jim and Ruth Jacobs each have over 30 years experience as real estate professional and will work for you to have a seamless transition for your transaction. Call us for your private showing of your future home or investment. 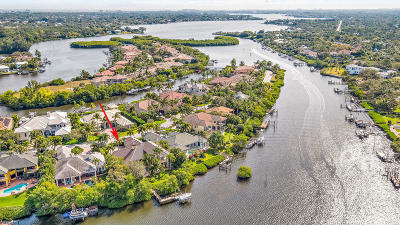 © 2019 Beaches MLS & South Florida MLS. All rights reserved. Information deemed to be reliable but not guaranteed. 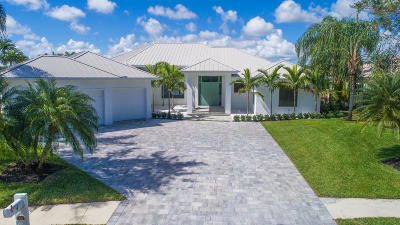 The data relating to real estate for sale on this website comes in part from the IDX Program of Beaches MLS & South Florida MLS. Listing broker has attempted to offer accurate data, but buyers are advised to confirm all items. This site will be monitored for 'scraping' and any use of search facilities of data on the site other than by a consumer looking to purchase real estate, is prohibited. All listings featuring the BMLS logo are provided by BeachesMLS Inc. This information is not verified for authenticity or accuracy and is not guaranteed. 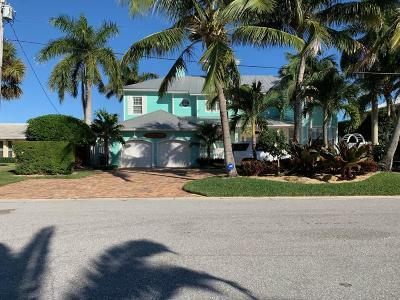 Copyright 2019 Beaches Multiple Listing Service, Inc. Information last updated on 2019-04-22.